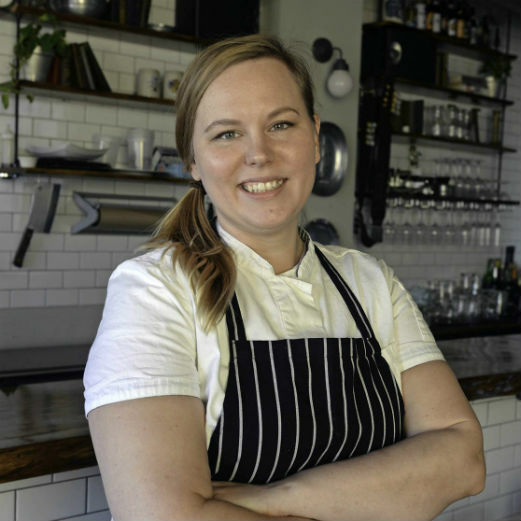 Brittanny Anderson is the chef and co-owner of The Metzger, a German Bar & Butchery in Church Hill. She tells the story of what drew her to cooking and how The Metzger came to be. Brittanny also talks about the new Swiss chalet themed restaurant that’s coming to Scott’s Addition. At the end, she plays a game of Q&A where we learn that she enjoys the simple things in life.